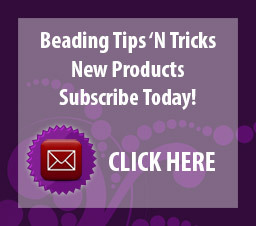 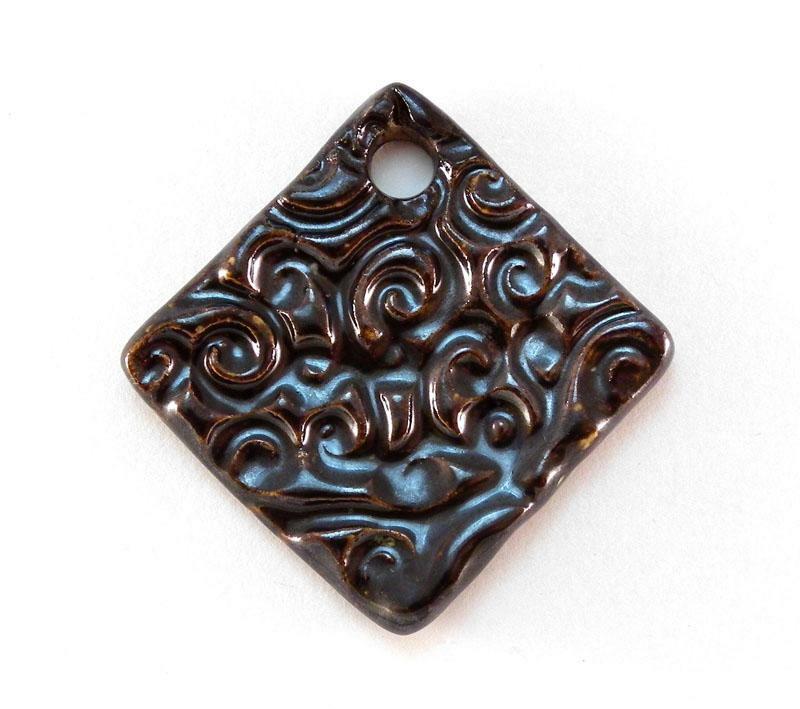 This range of Porcelain Pendants has been created to entice and enhance your beading dreams. 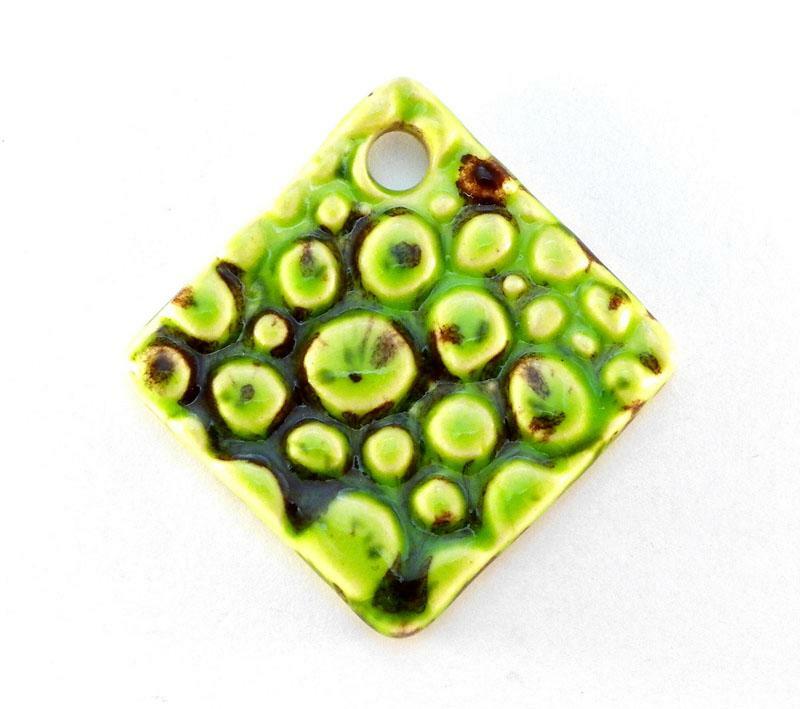 Exclusive to That Bead Shop. 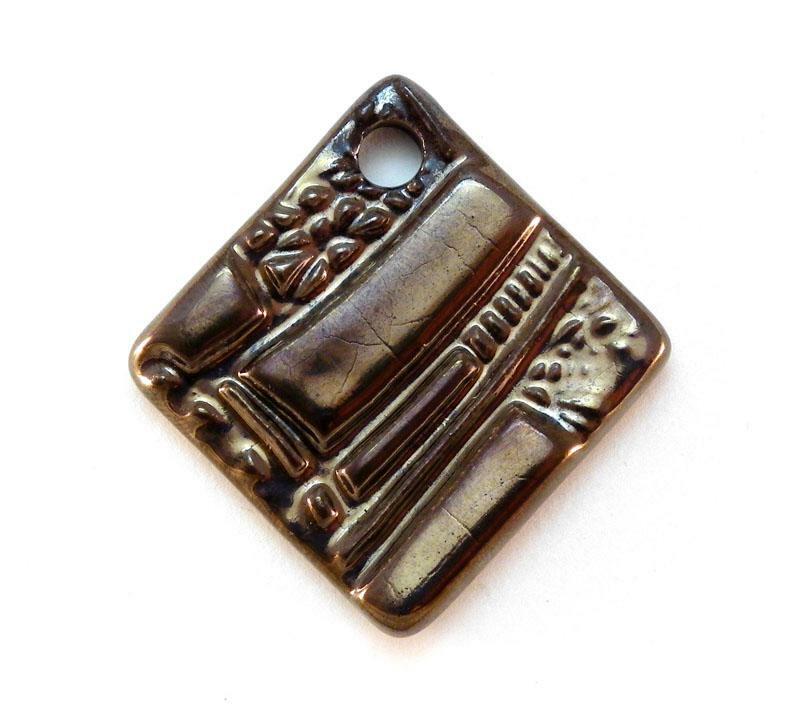 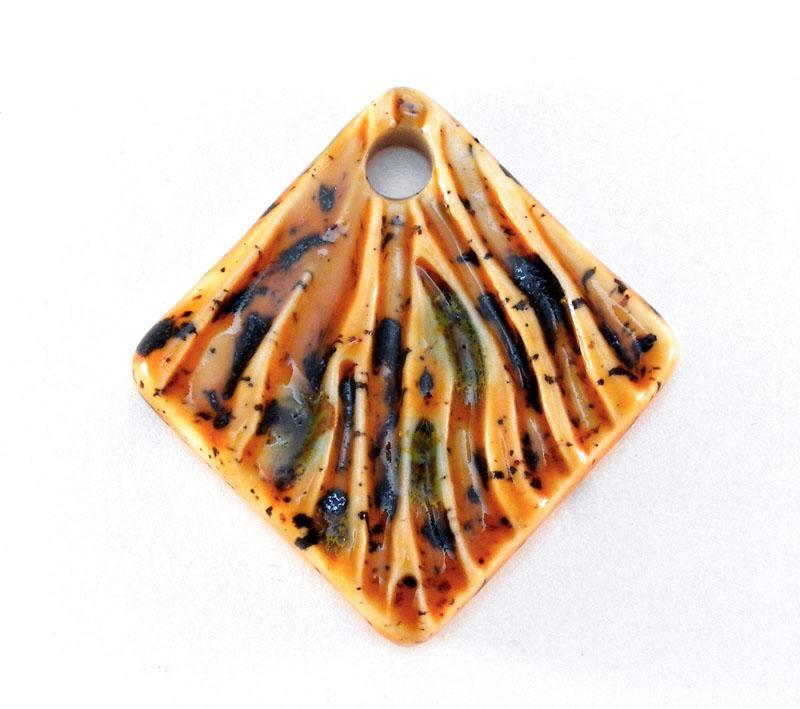 Each handmade piece is one of a kind and is individually created by an Australian Artist. 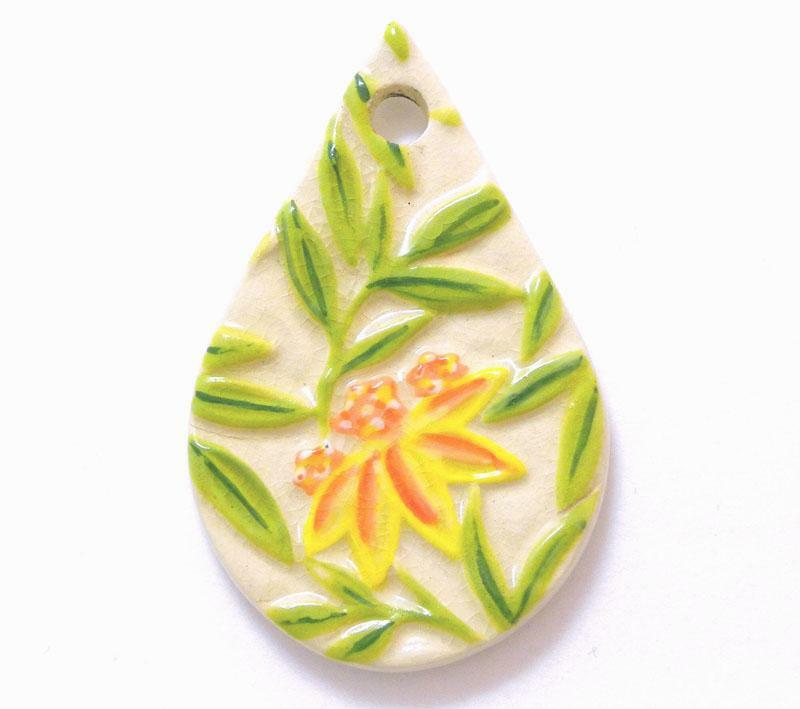 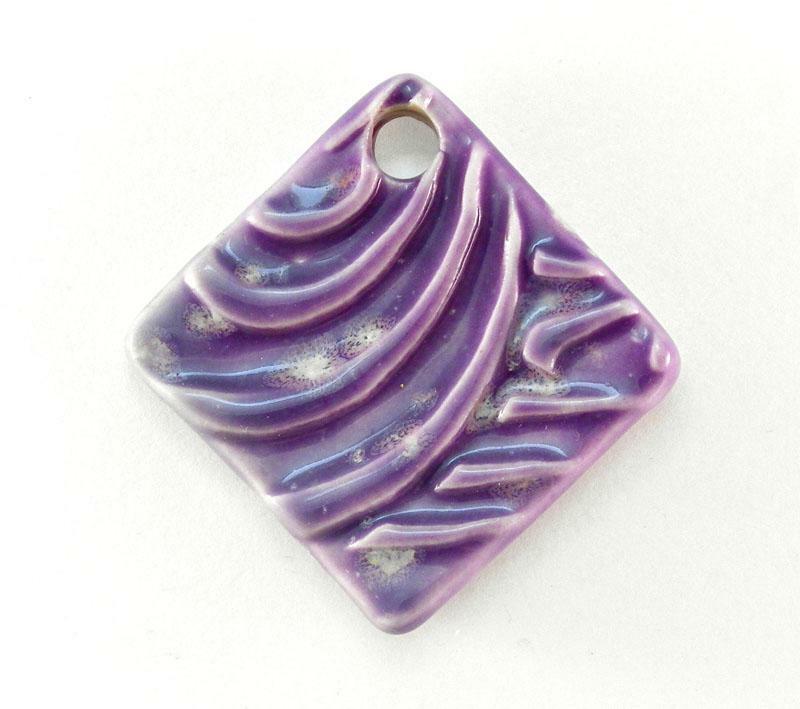 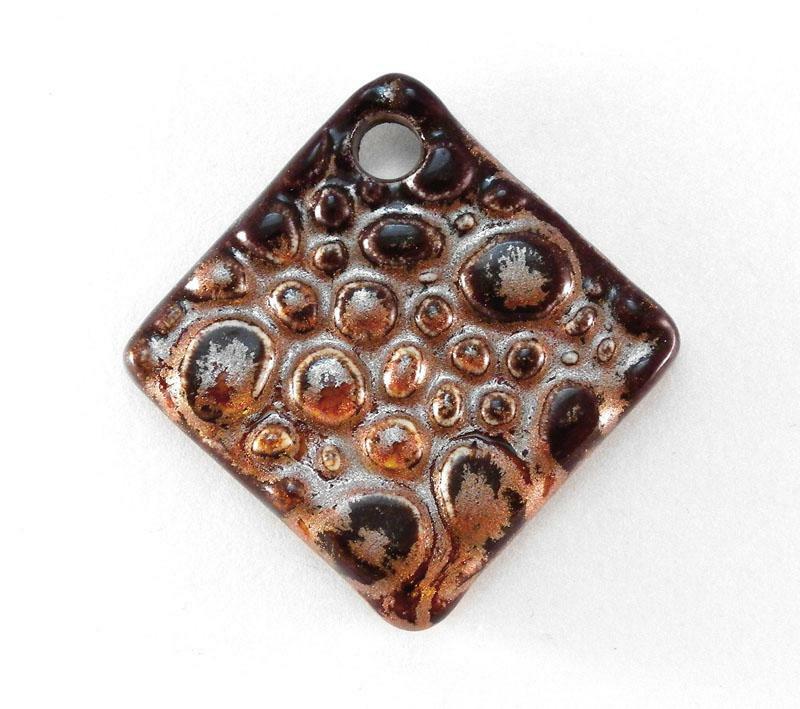 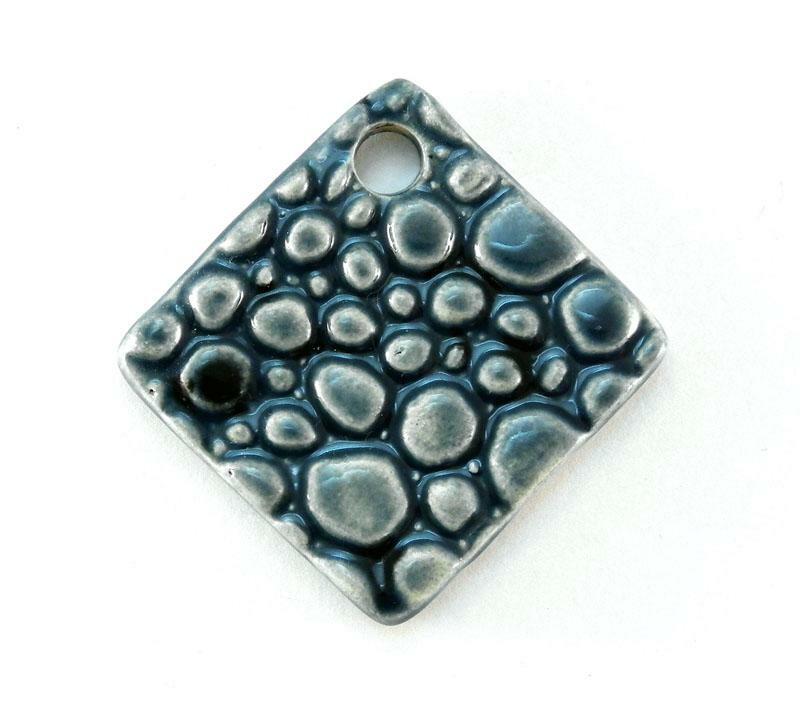 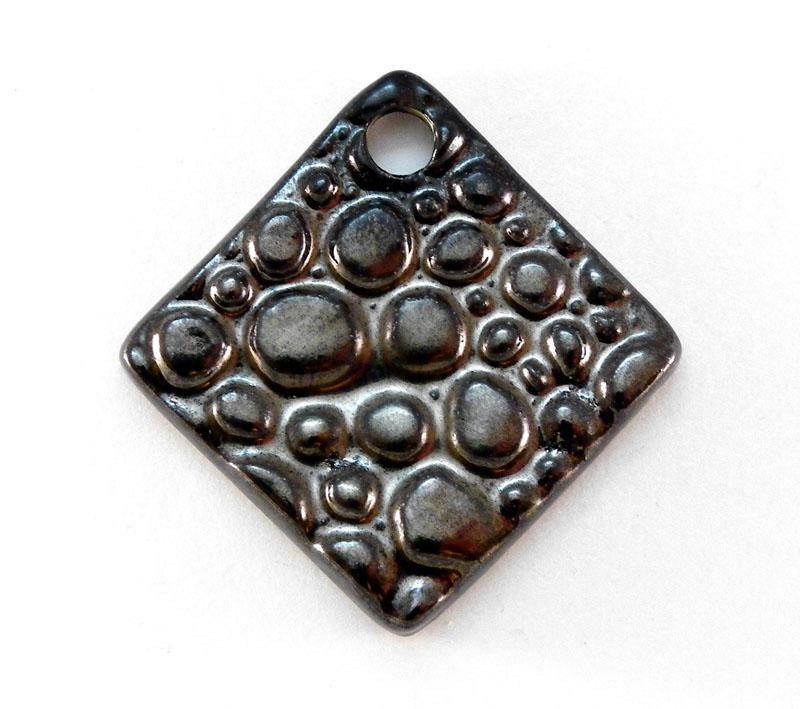 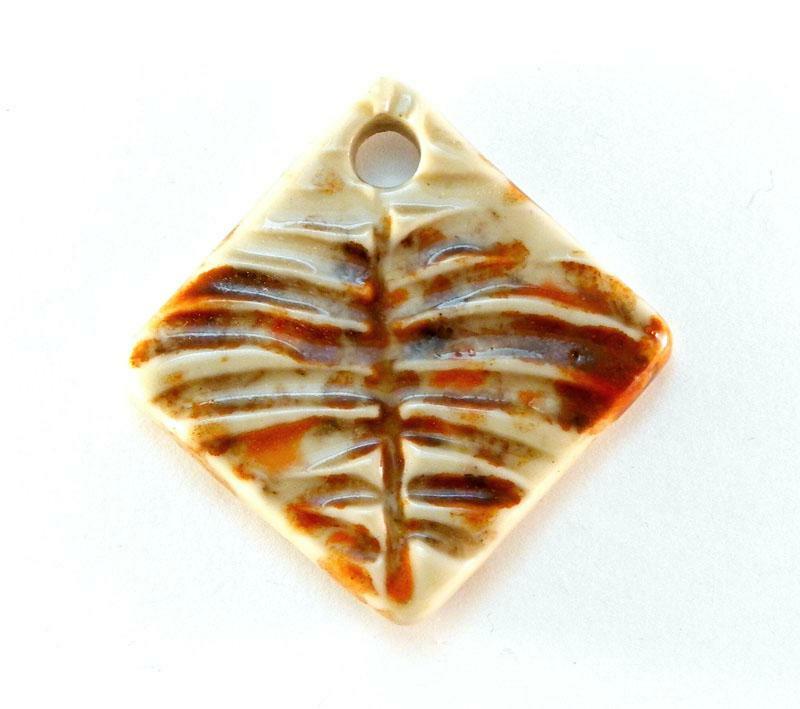 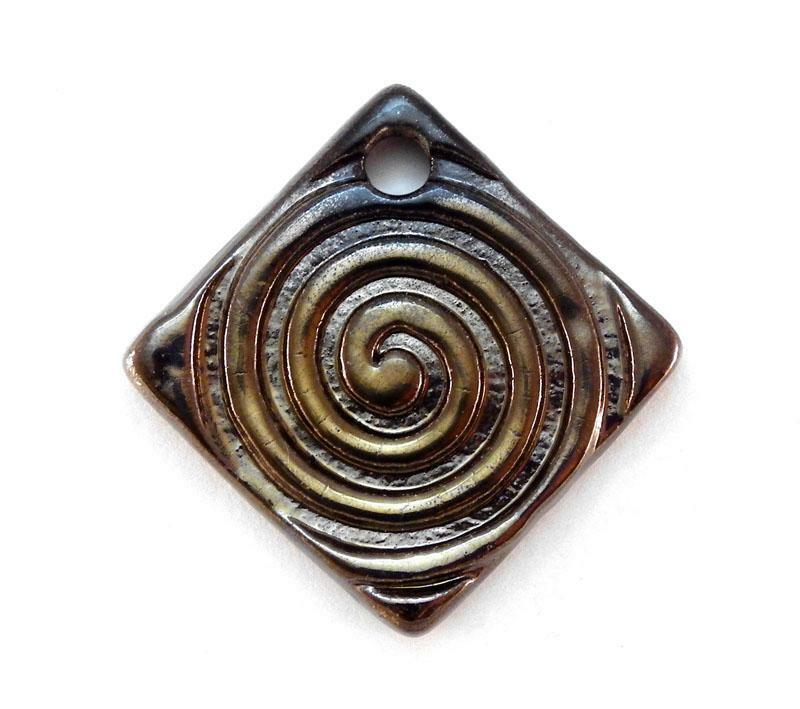 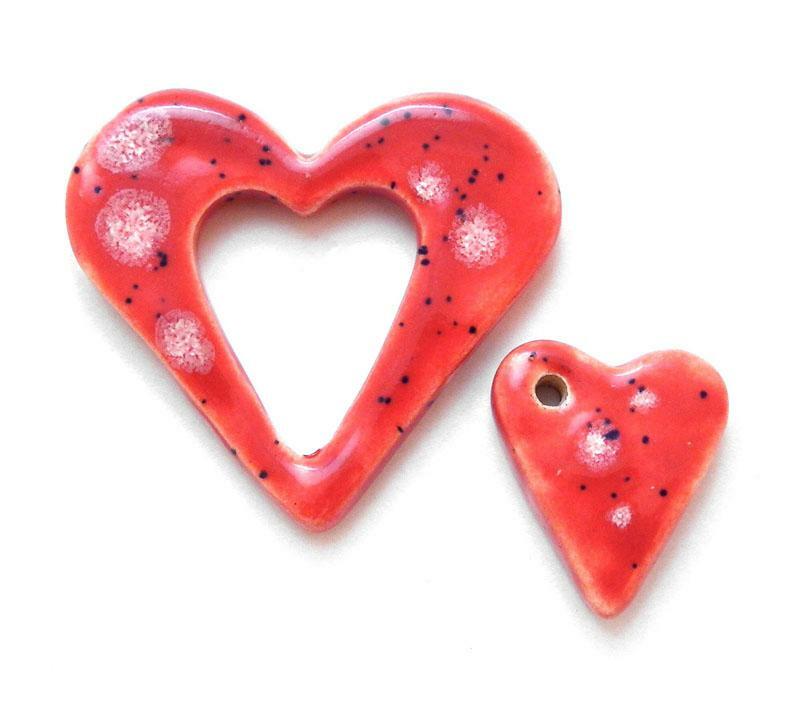 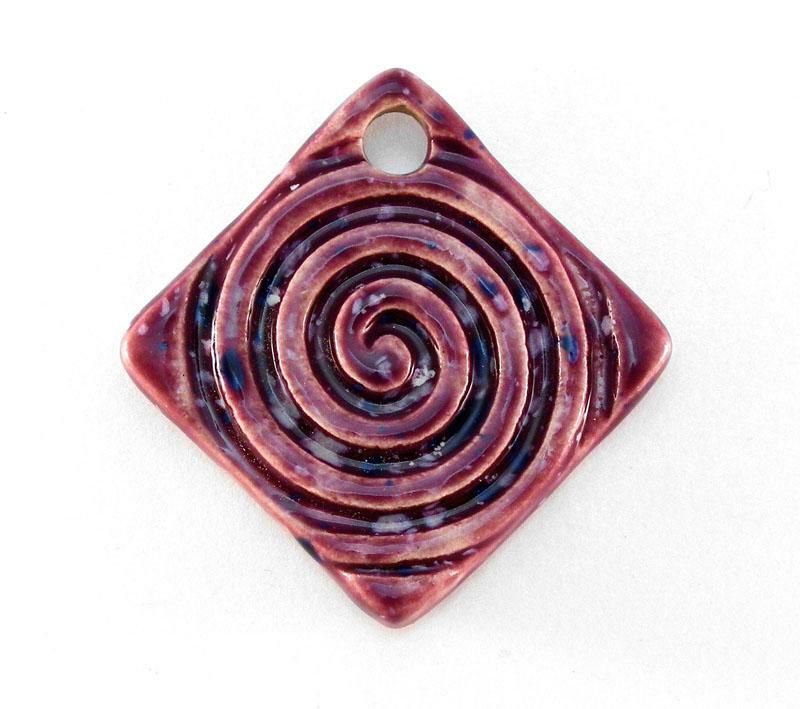 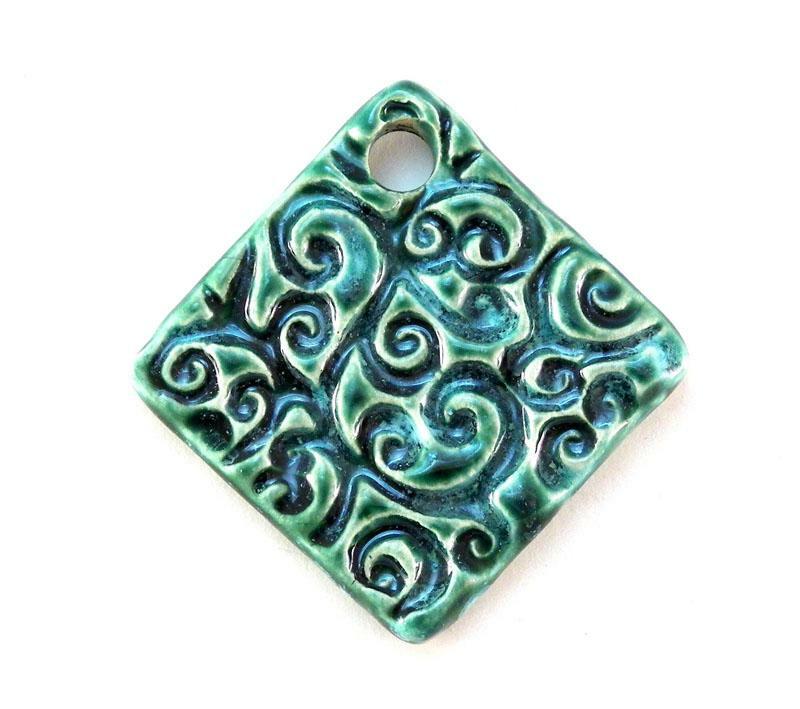 Each Pendant is fully glazed and features a smooth back and textured front unless otherwise stated. 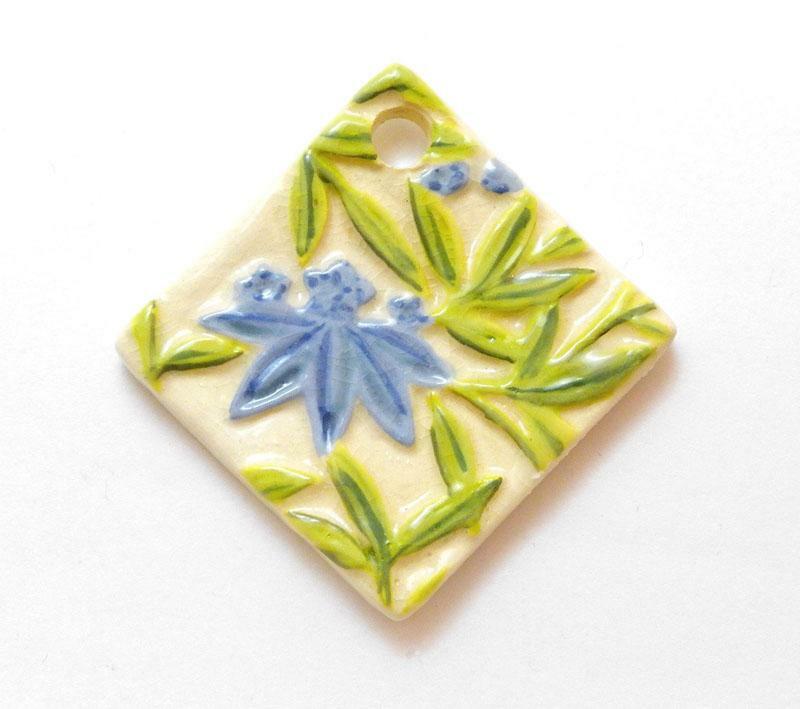 All attachments (where inserted) are placed in the piece prior to being fired and glazed.